The purpose of the Chinook Regional Hospital Foundation is to raise, receive and to distribute funds for equipment and programs that will enhance patient services and health programs in our community. This support will go to any area of need in the hospital but specifically toward medical equipment, facilities, staff and patient education, health promotion programs and patient services. Community health programs offered in Lethbridge are eligible to receive funding support. LETHBRIDGE — The Christmas Season has officially kicked off with the completion of the 2018 Christmas Tree Festival. 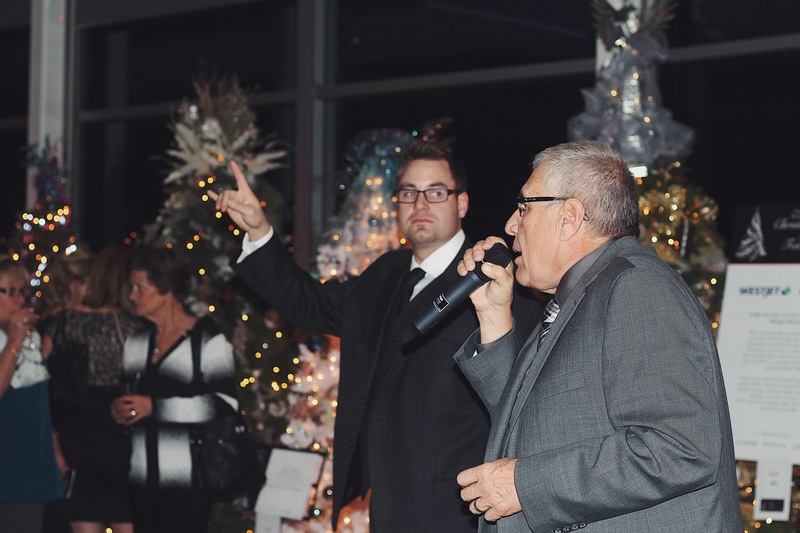 The annual holiday tradition, presented once again by Stringam LLP, raises funds for the Chinook Regional Hospital Foundation. 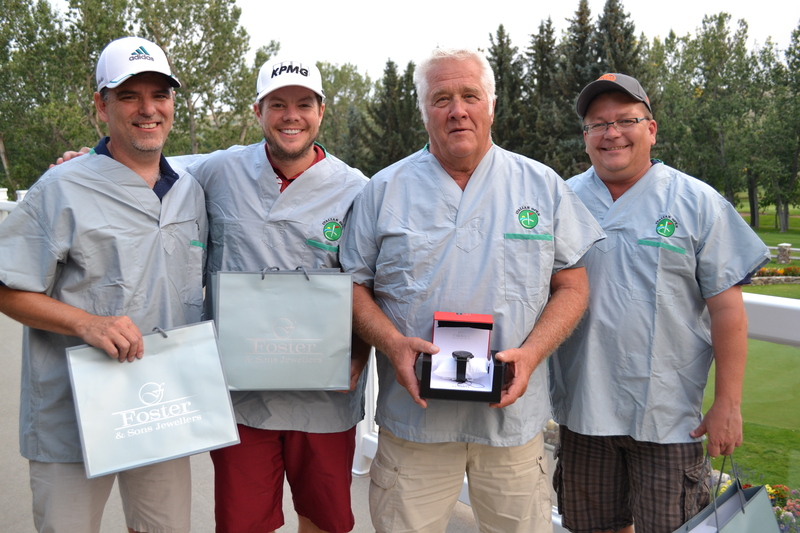 23rd Annual Val Matteotti Italian Open raises over $80,000! We are proud to share that this year's Val Matteotti Italian Open raised over $80,000! Many thanks to all of the Val Matteotti Italian Open sponsors, supporters and participants. Since its inception 23 years ago, this premiere golf tournament has raised nearly $1.6 Million dollars for the Chinook Regional Hospital Foundation. All funds raised at the Val Matteotti Italian Open stay right here at the Chinook Regional Hospital and will be used to fund state-of-the-art healthcare equipment, vital programs and special projects. Care from the Heart Radio-a-thon Surpasses Goal of $230,000! 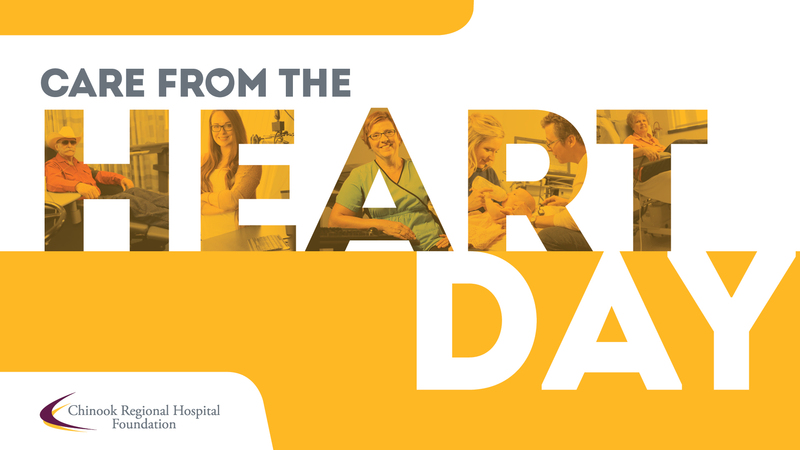 Lethbridge – The Chinook Regional Hospital Foundation held its 9th Annual Care from the Heart Radio-a-thon on Thursday, February 15th and is pleased to announce that $233,622.00 has been raised thus far - surpassing their goal of $230,000. Office location, phone and e-mail contact information.